Because it’s an incredible opportunity! 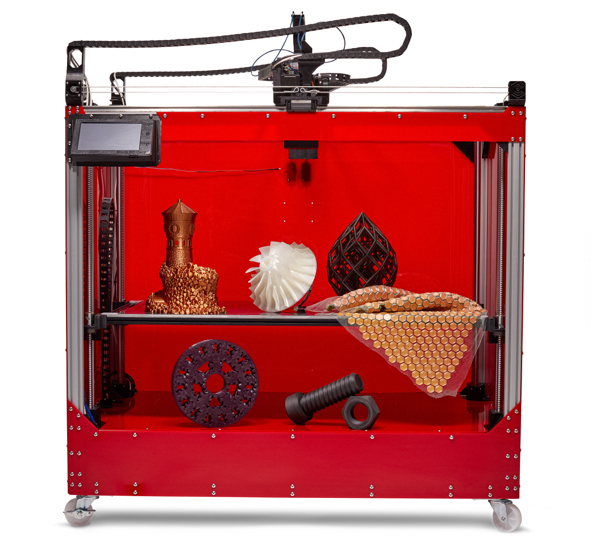 Founders Edition features a significantly lower price than a standard Duo, Olsson Ruby nozzles, acrylic customizability, choice of 2 rolls of premium filament, faster shipping and discounted pricing on future & current products!. This is a limited edition, pre-order offering in celebration of our company launch! There’s no risk in pre-ordering and product quality is assured! If we fail to meet our launch quota your money back is guaranteed. The CreativeBot Duo 3D Printer is the newest cost-effective solution to hit the 3D printing market. In short, the Duo is a larger, smarter, faster, more precise, more reliable, more capable, premium 3D printer that provides solutions to many common issues in 3D printing with it’s extensive feature set (so extensive we can’t fit everything on the product page.) 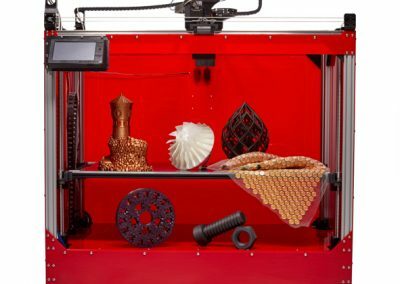 Built and tested in the U.S.A., the Duo is the 3D printer built for today, tomorrow, and the future. Click here for tech-specs, features and capabilities. The Detail Toolhead enables users to print more precise models that require highly accurate detailed prints. The Duo was designed with precision in mind, the Detail Toolhead is built to take advantage of that. 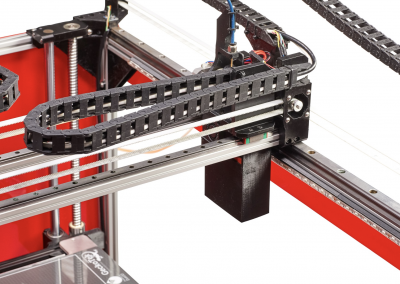 The Toolhead allows users to utilize smaller nozzle diameters and achieve finer, more complex detail in their prints. With a fully integrated high-precision heater cartridge and a plated copper heater block, the Detail Toolhead is your premiere detail-oriented 3D printing component. 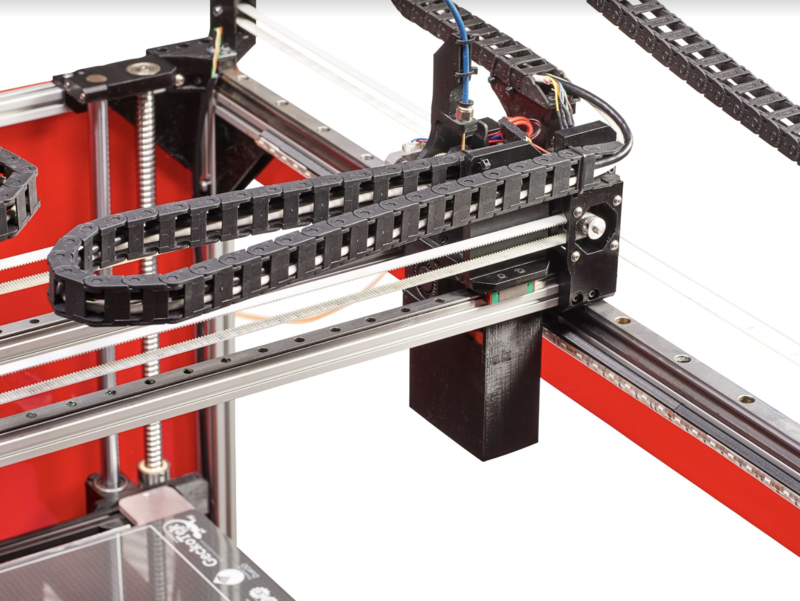 If you’re looking to increase the capabilities of your Duo 3D printer, the Camera Module should be next on your list of 3D printing components! 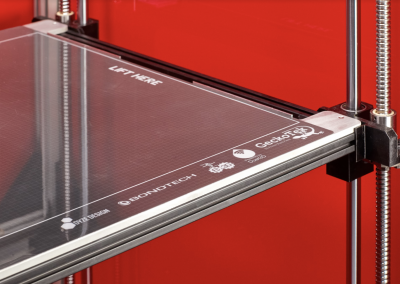 As an add-on component, the Camera Module allows users to watch and track the progress of their prints through the printer’s web-based interface. The Camera has an 8-megapixel sensor, allowing it to capture detail. In addition the Camera Module can operate in dimly lit and dark environments. 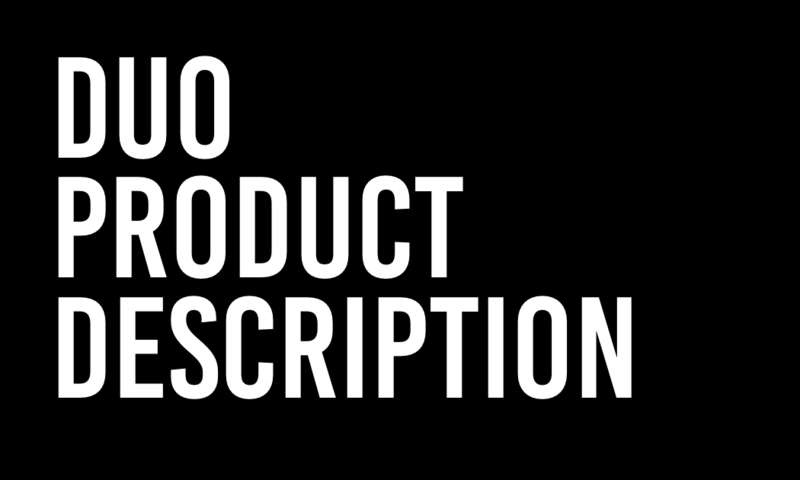 It all starts with a first impression; the CreativeBot Duo Founders Edition is ours and it won’t be a bad one. 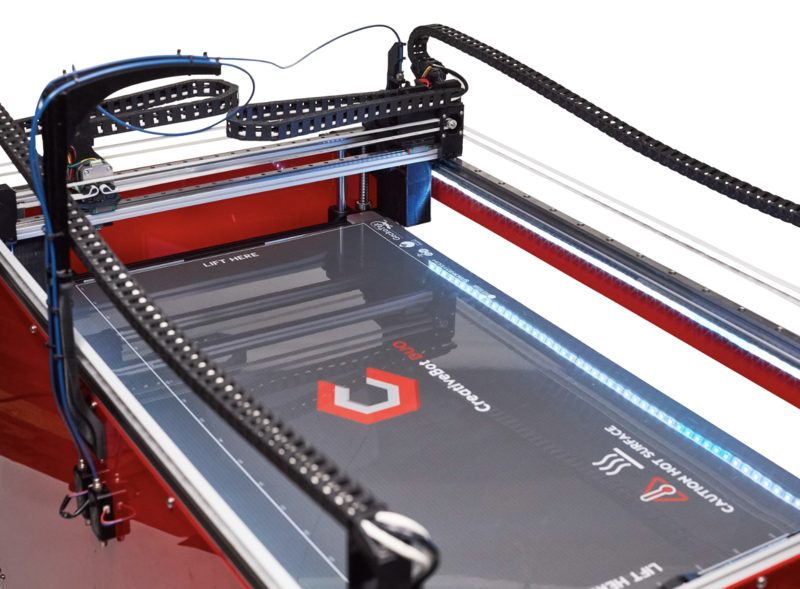 Priced significantly lower than the standard Duo, you’ll have exclusive features, customizability, free premium filament, faster shipping and discounted pricing on future & current products! Founder Edition is a limited edition, pre-order offering in celebration of our company launch! There’s no risk in pre-ordering and product quality is assured! If we fail to meet our launch quota your money back is guaranteed.